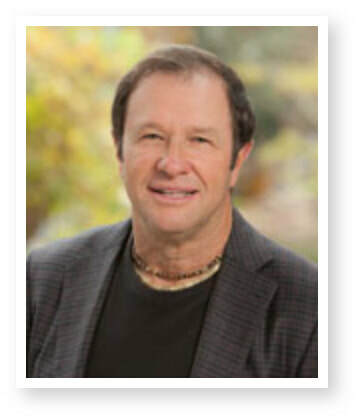 Jeffrey Essakow is a chartered accountant and the founding partner of Protea Holdings, LLC; Protea Properties, LLC; and Protea Property Management, Inc. He has developed in excess of $300 million in residential, commercial and retail projects and is currently master-planning a 350,000-square-foot , mixed-use project in the heart of La Jolla. As one of the three principals of Protea Water Development, Jeffrey provides leadership and direction for the economic and financial viability of the Seaport San Diego Project. As President of Protea Properties, Jeffrey oversees all development activities and is responsible for expanding the company’s portfolio. His track record as a successful entrepreneur paired with proven financial and management skills position Protea as a company that can maximize the potential of real estate development. In addition to Jeffrey, Howard Schachat, Rose Jabin, Laurie Hafer and Shea Shockley form the nucleus of this organization. Together, the team boasts decades of experience in development, finance, legal, property and construction management. Jeffrey is also a partner in Rancho Valencia Resort and Spa. The award-winning Five-Star, Five-Diamond resort in San Diego’s upscale Rancho Santa Fe neighborhood underwent a $30 million renovation and reopened in 2013. Jeffery joins the new ownership team, alongside the Jacobs Family, who are current and former high-tech Qualcomm executives, and Doug Carlson, a well-known entrepreneur and co-founder of Fiji Water. Prior to his involvement with Protea and Rancho Valencia, Jeffrey created and operated a successful athletic apparel company and sold it to Reebok in 1992. While with Reebok, he was appointed Vice President and led its U.S. sports apparel division. ​A passionate cyclist, Jeffrey is also the Co-founder and a Board Chairman of the Challenged Athletes Foundation, a charity that provides grants to athletes with physical disabilities, so they can lead active lifestyles. Since its inception in 1997, the foundation has raised more than $70 million and issued more than 11,000 grants worldwide. Jeffrey earned his accounting degree from University of Natal in South Africa before relocating to the U.S. in 1986.